Beautiful contemporary home backing to natural desert for ultimate privacy. 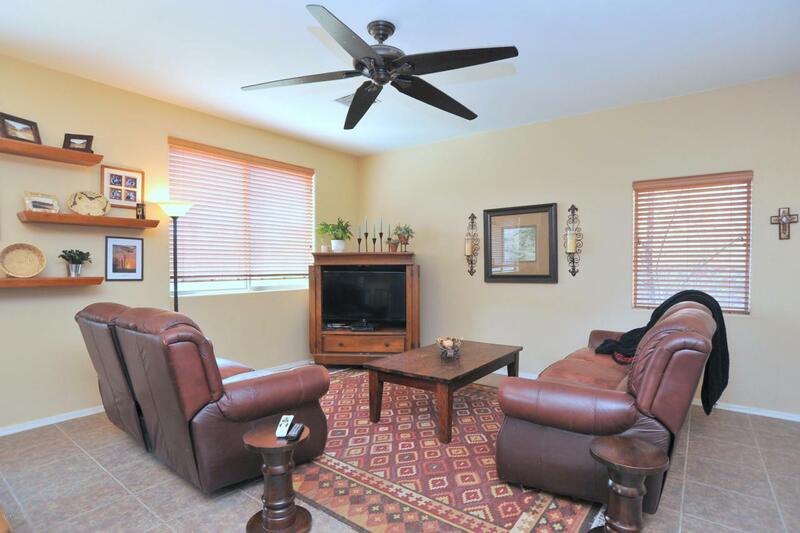 Soaring ceilings, tons of windows and nice neutral 20'' ceramic tile in all the right places. Great kitchen with nice oak cabinetry, corian counter tops & extended breakfast bar & pantry overlooks large great room and formal dining. 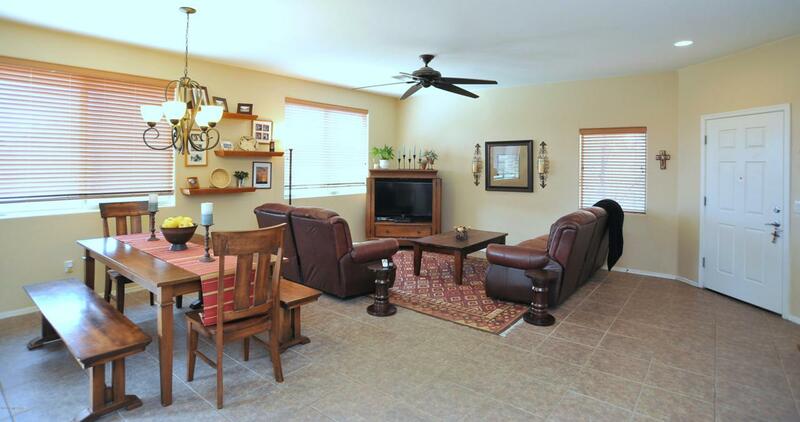 Generous bedrooms plus spacious den downstairs & convenient loft upstairs- perfect for media or game room. 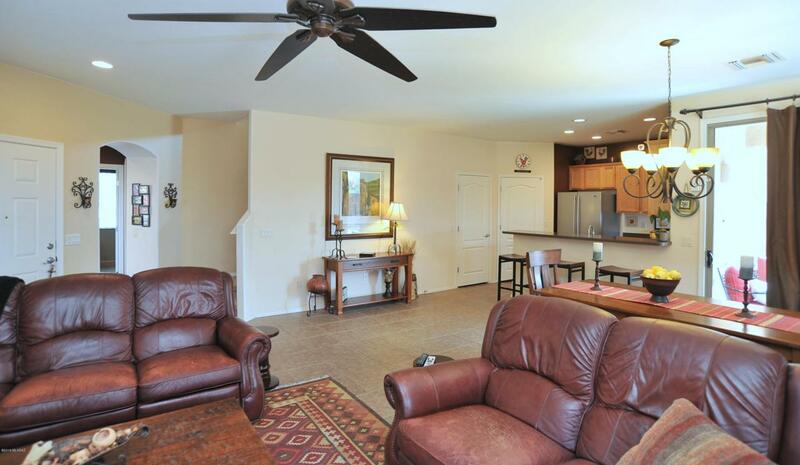 Split plan with private master suite hosting extra lg walk-in closet & valley views. Sparkling swimming pool with beautiful pebble tech finish & extra brick patio all backing to common area. Come see today!